A step-by-step guidebook to help you decorate your home with ease. Learn the best interior design tips and tricks for renters, homes and for all budgets! 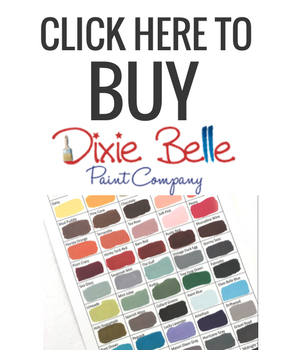 Over the years, I have received numerous questions about paint color choices and refinishing furniture. Those conversations usually snowball into questions about seeking advice on how to decorate space. That makes me sweat! 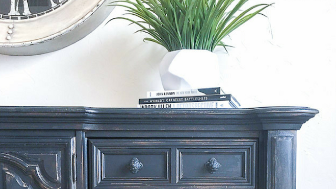 Friends, I am so glad to hear that their are others out there that have a hard time visualizing their space and struggle to combine home decor pieces together! The struggle is real... and I am in THAT club with you! Disclaimer: This post contains affiliate links. I receive a small amount of compensation when you purchase from my links, which I'll probably use to buy more paint! Please read our disclosure here. 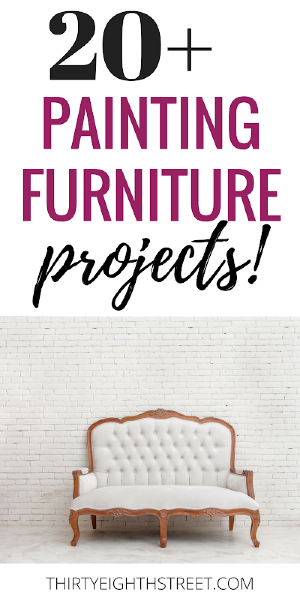 Whether it's choosing eclectic patterns, selecting a color palette or purchasing those detailed accessories, putting all of those design elements together can be intimidating and down right frustrating. 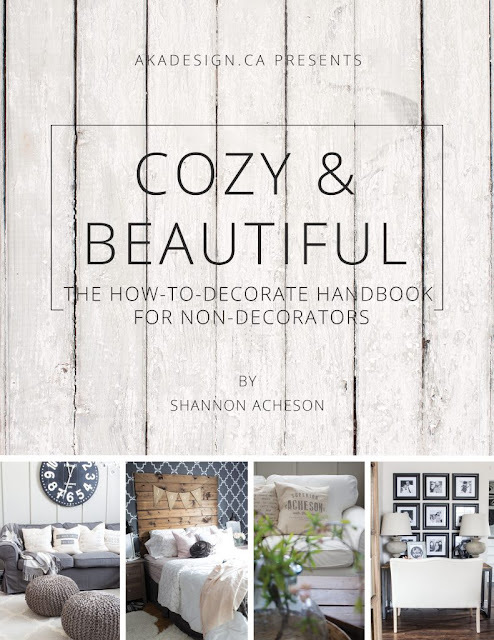 Cozy & Beautiful is THE How to Decorate manual for Non-Decorators. It's true! 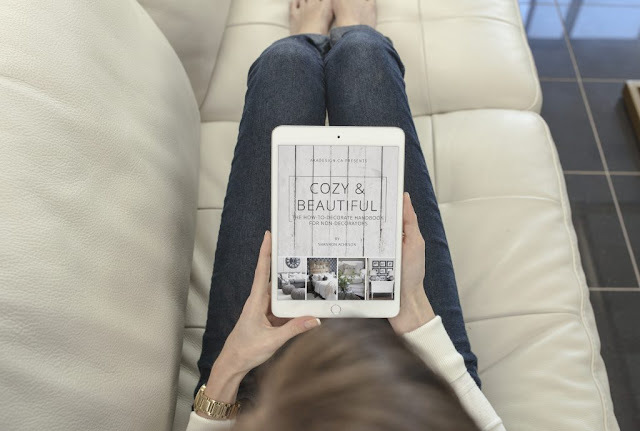 That means that even if you've never decorated before (or if you have and you feel like you've messed it all up) Cozy & Beautiful is for YOU! The step-by-step handbook walks you through the decorating process from start to finish so that you can create the home you've always wanted. Stop making the same mistakes over and over. Skip the learning curve and get straight to creating the home that you love right now. Do your shelves and table tops look like you've just plopped down your accessories randomly- or like you've arranged them like Joanna? 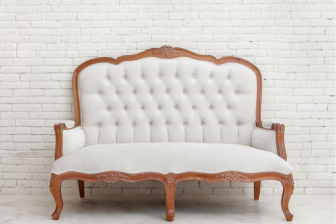 Learn 2 designer styling secrets so your collections look more like Pottery Barn than the thrift store. 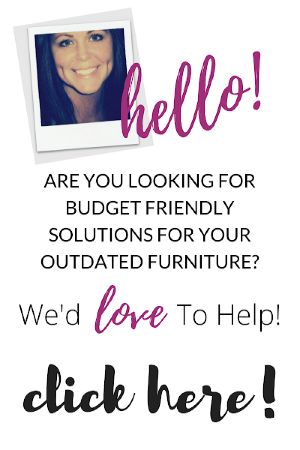 Tired of rooms that just don't carry their own weight? The hidden reason your rooms don't function like they should and exactly what to do about it before you start decorating. 8 types of houses have their own rulebook... which unfortunately no one hands you when you buy them. Break the rules on these homes and you're sunk... but once you know the rules, you have a beautiful palette for creating your masterpiece. Cozy & Beautiful is AMAZING. It's packed with all sorts of ideas and tips for decorating a rental space, home, and on all kinds of budgets. This informative e-book makes a wonderful and portable gift. Treat yourself & a friend and happy decorating.... It's well worth it! Oooh! I need Cozy and Beautiful! One day I want a home that is in fact cozy. and beautiful! Loved those little teasers. They hooked me. 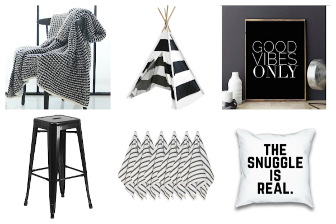 A cozy and beautiful home is good for the soul, right? And it doesn't have to cost a fortune to do it! I don't do "styling" well- knowing how to arrange things so they don't just look plopped down on the counter would be very helpful! I'm in the same boat! Decorating isn't my strong suit either! I'm glad I get to learn from other's talents! This sounds like the book I need! I've been blessed to have a friend who loves (and is good at) decorating, but I would love to learn how to do it on my own so I don't have to keep bugging her! You're lucky to have such a friend! This book would make a great resource! These are the prettiest pictures! 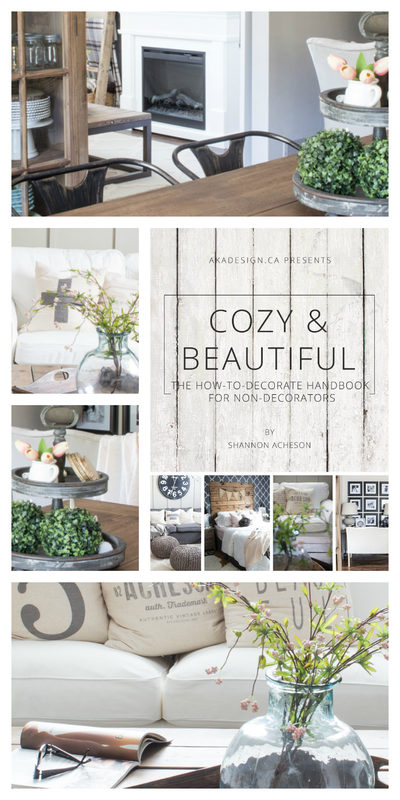 Love that the book shares decorating tips! I am always looking for ideas and tips for decorating! This is perfect for me! Sounds like fantastic book with some great ideas. Thanks for the review. It is a great resource! Wow this sounds awesome! 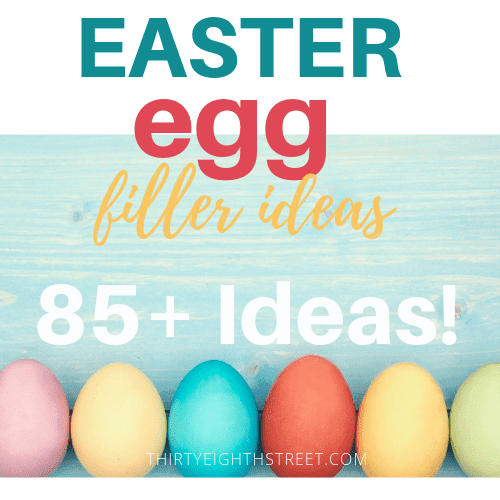 Lots of tips and great ideas! 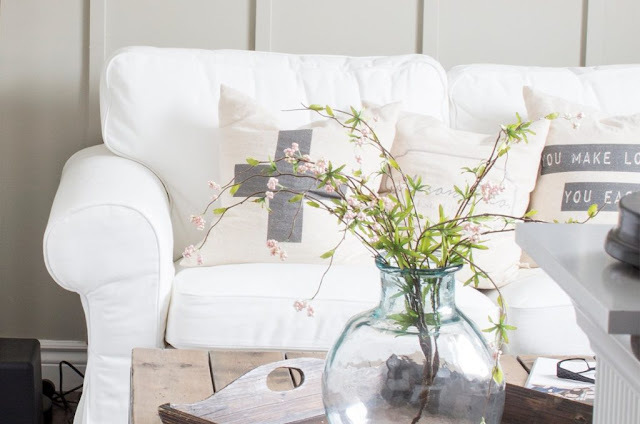 I love the word cozy and when it comes to decorating, it's fits the bill perfectly! Love all of the inspiration!